Wales forwards coach Robin McBryde looks set to join reigning European champions Leinster after the Rugby World Cup in Japan. Current Leinster scrum coach John Fogarty looks set to replace Greg Feek in the Ireland set-up, with the eastern province in the market for a high quality replacement. 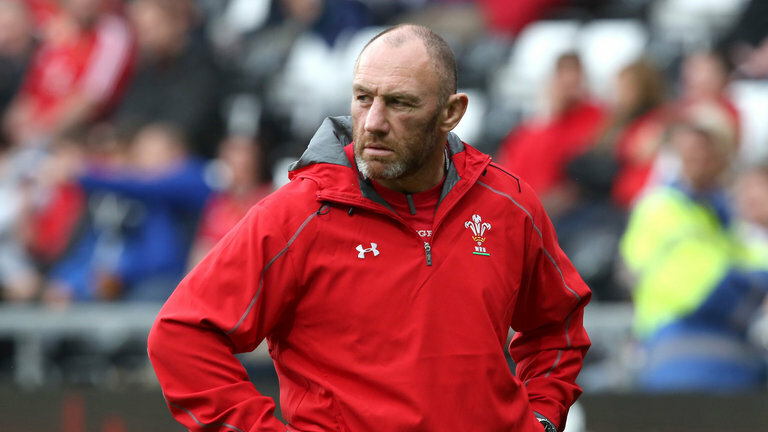 McBryde was named as a leading contender for the post a few weeks back, and now according to WalesOnline – it looks like he had indeed got the job. The 48-year-old has been with Wales since 2006, helping them to three Grand Slams as well as a further Six Nations title. An excellent addition for Leinster should they get a deal over the line.